A loan of $1,725 helped to purchase a car and start serving local people. Besiki is the 30-year-old father of three little children, and he lives in the village of Partskhanakanebi. He has a wife, who is a housekeeper. The only source of income for their family is from agribusiness. In particular, they own two cattle and 15 bee hives. They sell their agricultural products in the local market. As it becomes harder to earn a living over time, Besiki wants to be involved in other businesses in order to more effectively meet the daily expenses of his family. A loan of 4,000 GEL will be a great support to this hardworking man and his family, enabling him to purchase a second-hand car and start serving local people as a taxi driver. Besiki is very a enthusiastic and hardworking person with a great desire to ensure his children will have a good education for progressing in life. This credit will be a great support for the family. 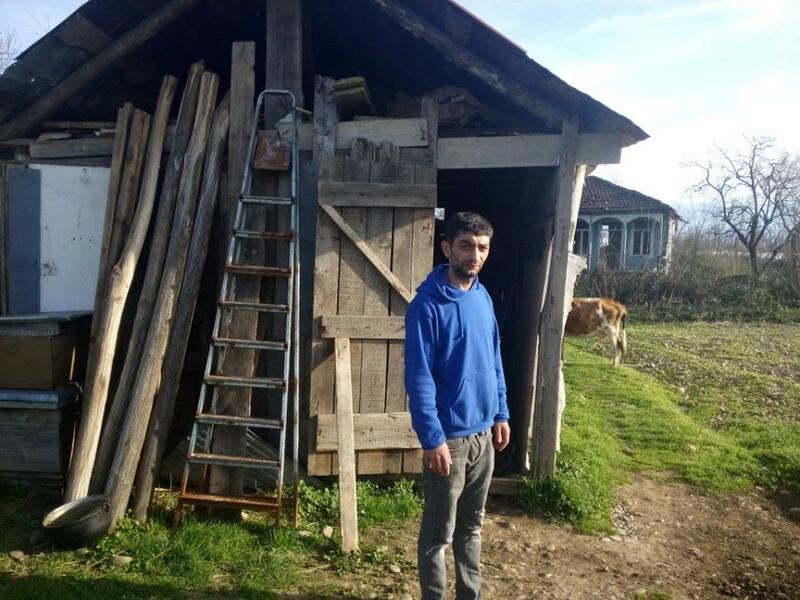 Besiki is thankful to Kiva lenders for giving him a chance to generate income. It helps people in vulnerable populations start a new business.